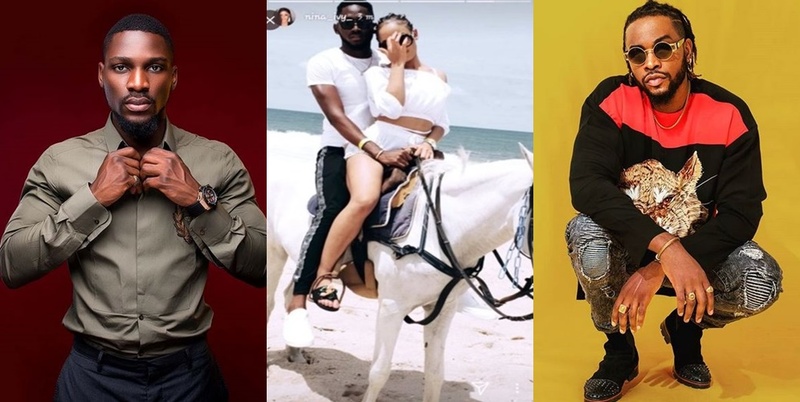 Big brother naija 2018 finalist in a recent interview with The Net was asked to pick between Tobi, Miracle and Teddy A who she would kiss and marry needless to say that she did not disappoint fans with her choice. Despite many reports that the Mina couple have gone their separate ways in recent weeks, the 22 year old finalists reveals that Miracle ‘ is a man of his words’ and nothing really has changed. While on NET TV’s Secret Question, Nina gladly chose to ‘kiss and marry’ Miracle despite the options of Tobi and Teddy A. She also discloses her plans for the future and vows never to have a sugar daddy.